Welcome to Pulman Commercial Servicing. 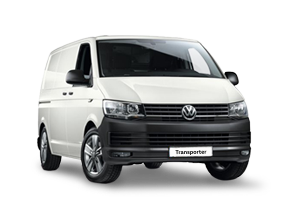 Pulman service all Volkswagen commercial vehicles giving you competitive prices and competitive manufacturer warranty on every service and on all genuine Volkswagen (VW) parts. Located at our brand new SKODA Showroom at Belmont, Durham. Waiting appointments - no problem, we have a fantastic on-site café where drivers enjoy complimentary refreshments and free wifi whilst they wait. At Pulman, we want you to feel confident about the quality of service you'll receive - every time you visit us. That's why we've devised the 'Pulman Servicing Guarantee' designed to help you manage the cost of motoring and making your life easier. 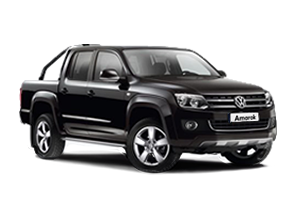 If you need a service, MOT, tyres and maintenance, brake pads and other wear and tear items, Volkswagen UK trained technicians and efficient frontline staff are here to provide all the help and support you need to ensure that we deliver a fantastic customer experience. 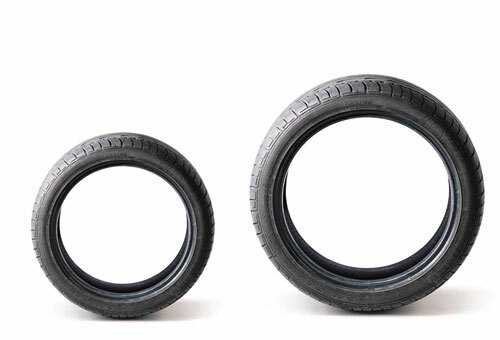 One of the biggest maintenance items for commercial vehicles are tyres. 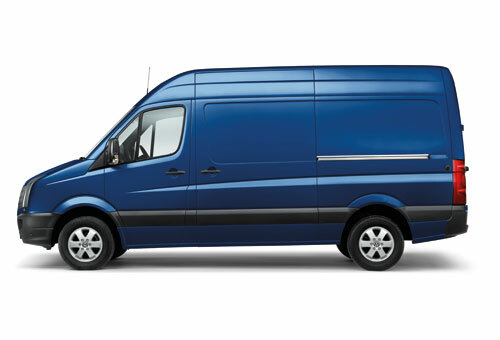 Take the hassle and worry out of tyre replacements with our exclusive Pulman tyre scheme. 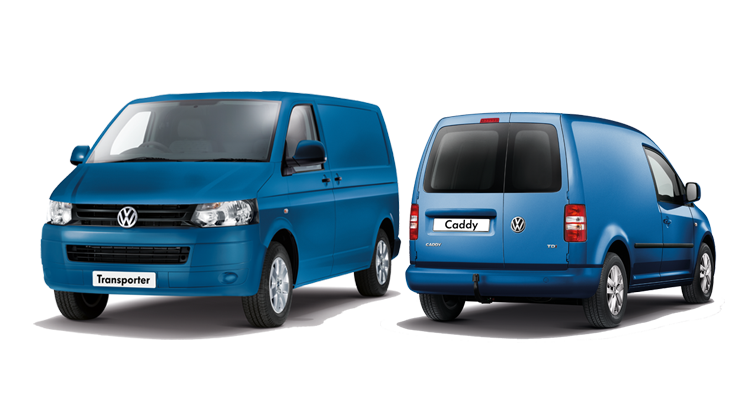 *(for the service at £120) Prices based on Caddy van Interim Service exclude VAT, which is chargeable at the current rate. Prices exclude additional parts identified as requiring replacement during the service. Prices based on time and distance regime. 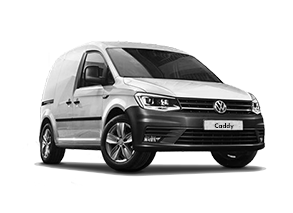 **(for MOT at £49) Offers valid at participating Volkswagen Van Centres and Authorised Repairers until 31st December 2019. *MOT: Price is valid for a Class 4 MOT only, other prices may be applicable for other classes of MOT. 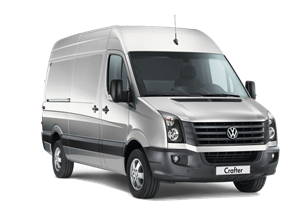 MOT re-test fees will be charged at the discretion of the MOT test station/Van Centre.